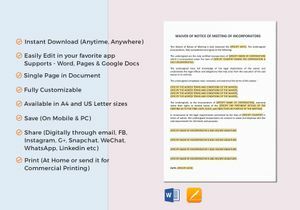 Professionally Drafted, Easily Editable Documents Instantly at a Reasonable Cost avaliable in Word and more formats. 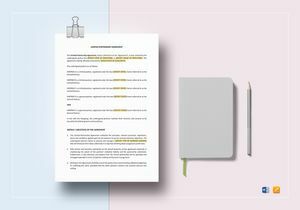 When a group of persons decide to form a corporation, an incorporation document is necessary to fully define the roles and responsibilities of each member of the corporation. 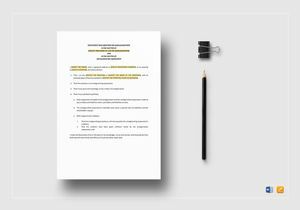 Incorporation documents contain the primary rules that govern the management of the corporation and filed under the Securities and Exchange Commission or any governing agency depending on the country and its government policies. 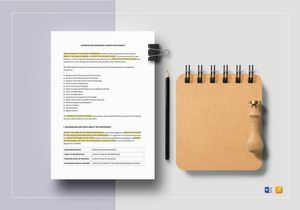 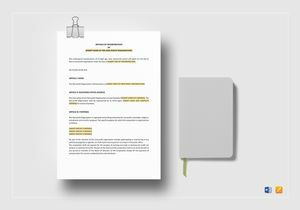 At Best Templates, we give you Well-Researched, Professionally-Drafted, Industry-Compliant Incorporation Document Templates that your company can use for its legal documentary requirements. At Best Templates, we have existing Pre-Formatted and Ready-Made outlines for Incorporation Documents with templates that are Easily Editable, Downloadable, Customizable, and Modifiable in most commonly-used application softwares such as Word, iPages and more formats. 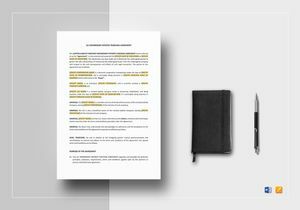 These are Premium, High Quality Templates that come at a Very Affordable price. 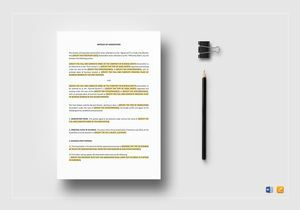 At Best Templates, we have a Huge Library composed of more than 500,000 Templates, Designs, Business, and Legal Documents that businesses can use in different business transactions and negotiations relevant to the business affairs of most companies. These templates give you Ease of Access which makes it possible for you to Print and Share both online and on print. What's more, these are all Industry-Compliant Business and Legal Documents which makes it possible for you to follow your government's guidelines regarding most legal documents that are both binding and regulatory in nature. 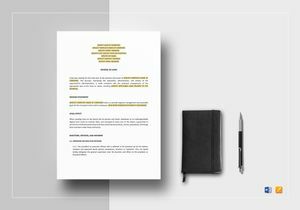 At Best Templates, we give you all that you need at a fraction of a price compared to our competitors and our templates are guaranteed to give you 100% satisfaction.